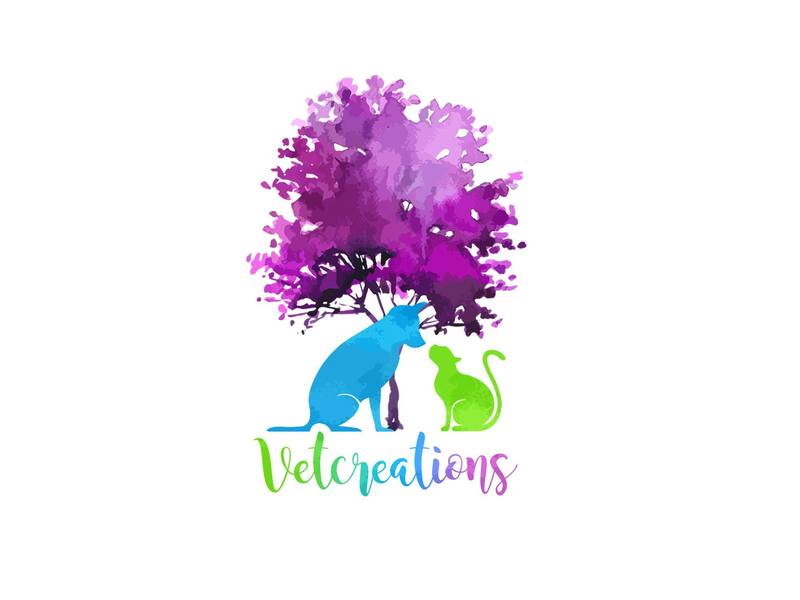 Vetcreations was born with a simple philosophy of promoting wellness and bringing happiness not only to the pets but also their people as well. We believe strongly in the human-animal bond that brings us immeasurable joy in our lives. We are two veterinarians passionate about preventive medicine. We practice integrative medicine combining western and eastern medicine. Through conscientious choices and proactive approaches towards lifestyle and nutrition, we believe many diseases can be prevented before they start. 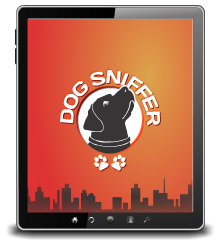 At Vetcreations, we also believe that as part of pet-loving community, we need to give back as much as we can through various forms.